Reason #1 – We work on many projects at once. We have a business to run. If we took the time to work on one project at a time from start to finish, we would never make enough money. To compensate, we take on a number of projects at once. We may work on up to three or four projects each week with as many as five on the back burner until the next week. Why are they on the back burner? Check out Reason #2. Very little of each step can overlap with the next step, so we work in stages. How do we move from one stage to the next? Reason #3 projects take so long: communication with the client. After each stage in the development process, we generally have to reach out to you, the client, for approval before we can move on to the next step. During the time it takes to receive approval, we work on other projects. Communication between us and you, the client, is the main deciding factor for how long this process will take. In the past, we spent many hours working on the design for a project only to never hear back from the client again. The project was eventually scrapped. Don’t let this happen to you. 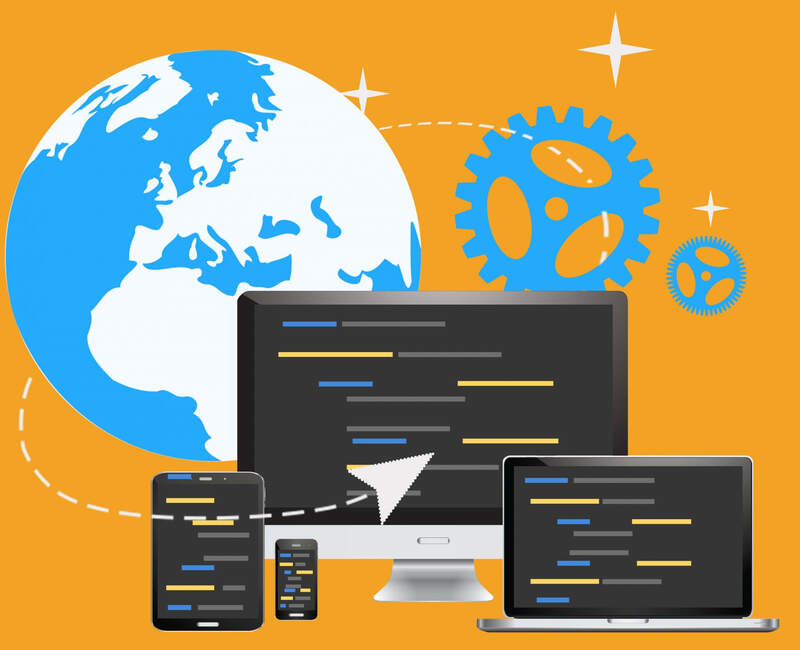 Learn how to speed up the web development process for your project with our tips below. You can speed up the entire web design and development process by being as responsive as possible to our emails. Providing images, approving the artwork and content, and ultimately reviewing the site thoroughly all in a timely manner will allow us to work on your site more frequently. The more responsive you are, the less time your site will spend on the backburner. When you decide to develop a new website, sit down for an hour one night and decide what your goals are. The best way to help us create a valuable website that fits your needs is to have a clear understanding of what you are looking for. We are great at what we do, but we aren’t mind readers. There’s nothing more frustrating for our team than trying to make your site look amazing without clear direction. Read our list of things that frustrate us the most during projects. In the initial artwork meeting, it will help our designers get started if you have a better idea of what you are looking for. Take the time to fill out the artwork requirements survey on our website (we will send a link). What pages will you want on your website? Will you want a blog section? Do you need anything custom like a store, restaurant menu or real estate listings? All of these items will come up in the meeting. You might feel overwhelmed at the time, but if you spent time considering the questions ahead of time, you will be more prepared when the time comes. Similar to the last point, come prepared to your meeting with photos. Lots of photos. We will inevitably ask for you to provide us copies of your logo and any photos you would like to use on your new site. This will include images of you, your employees, your products, building, and events. Try to collect all of those images before your artwork meeting and bring them on a flash drive or share a Dropbox link with info@technogoober.com. Otherwise, we will have to wait for you to find those images and deliver them to us before we can start working. When you bring the images to the artwork meeting, we can review them together, and we can start working sooner. Be prepared to pass over access to your domain. 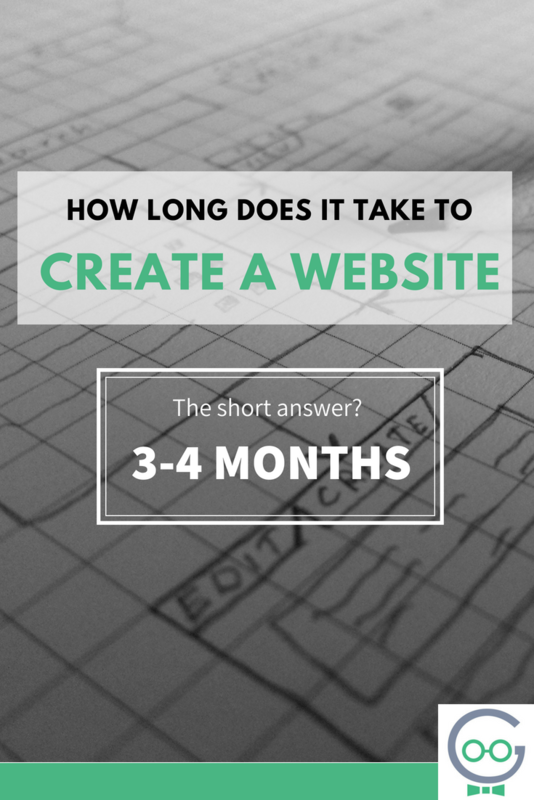 When your site is ready to launch, we don’t want to have to wait more time to receive access to your domain. Have it ready early on in the project. If you need help with purchasing a domain name, let us know. Read our tips for purchasing domain names. To find out more about Our Web Development Process, contact us to get started. We’re looking forward to working with you. Receive a free quote for your next project. Call us today at 302-645-7177.